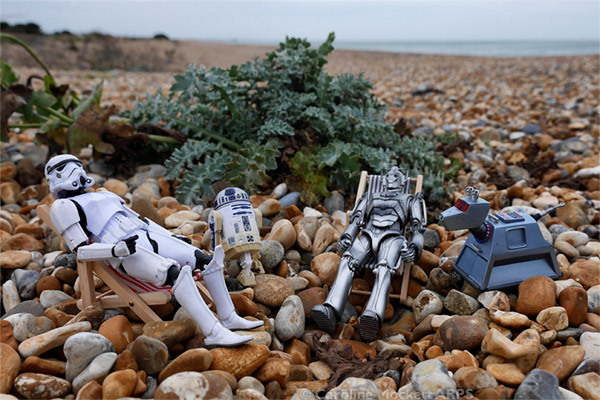 The chaps enjoyed a bit of an afternoon slouch on the beach at Deal with K9 and R2D2. 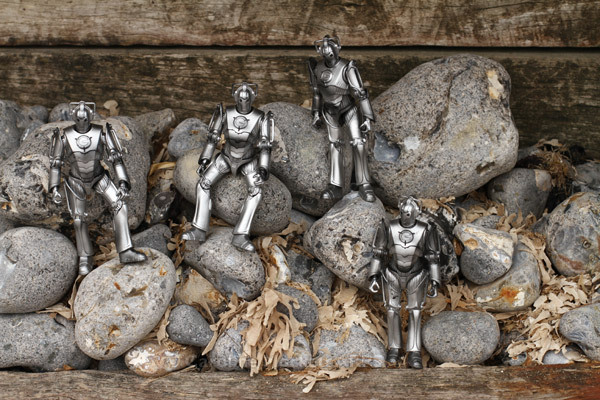 The weather was a bit murky, but at least it wasn’t raining – I guess that’s as good as it gets at the seaside in Autumn. 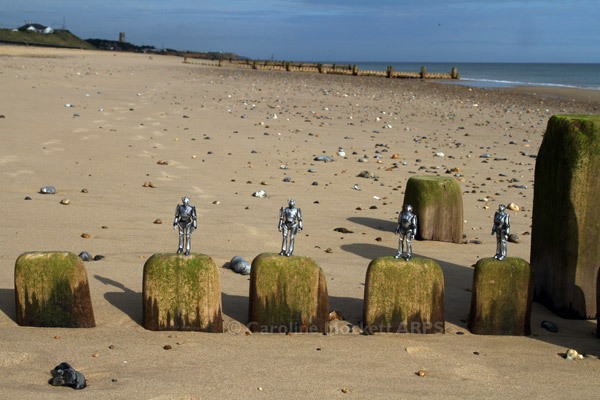 The Cybermen left Blackpool yesterday and made their way to another seaside destination – this time on the Norfolk coastline. 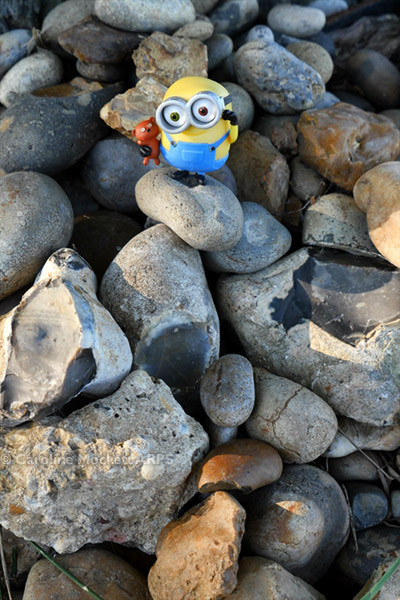 They were keen to keep their feet dry at the beach so chose their locations wisely.